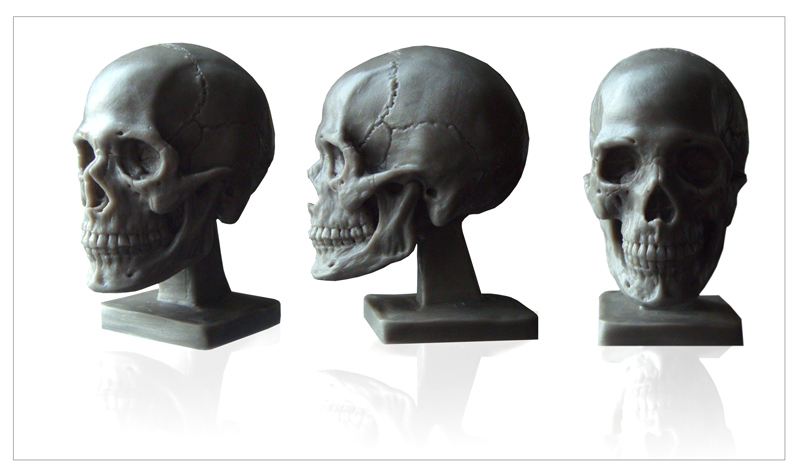 Highly-detailed and accurate desktop display of a human Skull, ideal for study and reference purposes. Perfect for learning and teaching of all levels. Great for anatomy study ,reference for drawing , sculpting, 3D modeling and concept art work. 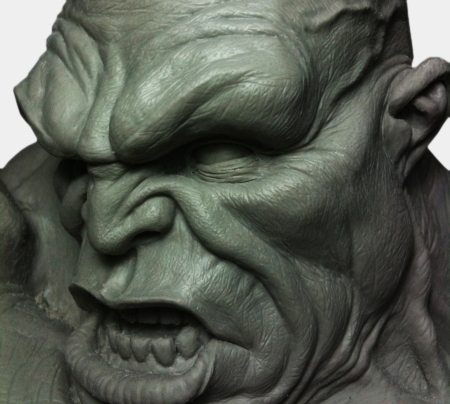 Artists : Sculptors, Comic Artist, Concept Artist, CG Artist, Fine Artists. Anatomy is the structural foundation, the basis of what make every physical characters believable, be it cartoons or sci-fi monsters. Having a strong grounding in the fundamental of human form and anatomy is what separates you from the rest. I had no idea the importance of a solid fundamental foundation of the human skull before even attempting to draw or sculpt a convincing face. I am a concept artist for an advertising company. This simple yet detailed sculpt gave me an upper hand at work! Nice site, some good info. but I love it, the human body is so complex! Very interesting to think of the many complexities that go into sculpting and the amount of time one would spend until getting faster. Do you have a DVD on sculpting heads for marionettes/puppets? Well we do not have a Head Sculpting DVD in specific. 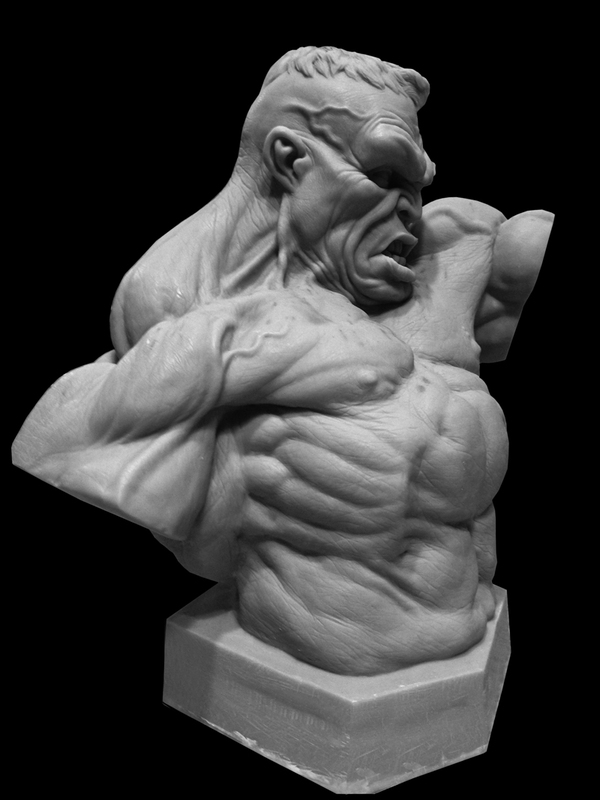 But you can check out this page ( Sculpting Wolvrerine) There is a part where we sculpt the head. Hope that helps.